For smart-minded businesses looking to reduce their financial output on cleaning products, our Gompels Bio Laundry Liquid is a high-performance and powerful alternative to other brands. 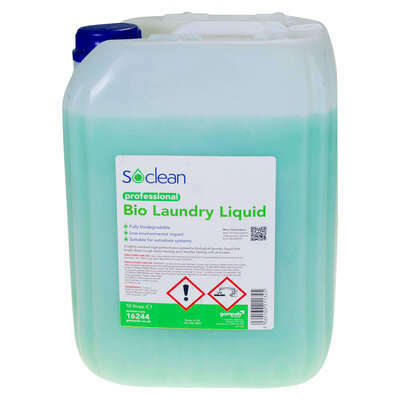 Suitable for use in autodose systems, the liquid is formulated with hard working biological cleaning agents that break down tough stains and leave your textiles feeling soft and clean. Gently fragranced with a pleasant scent, it is provided in a large 10 litre bottle - ideal for storing away until required and great for high-traffic environments such as care homes or nurseries. Will provide between 60 - 80 washes. 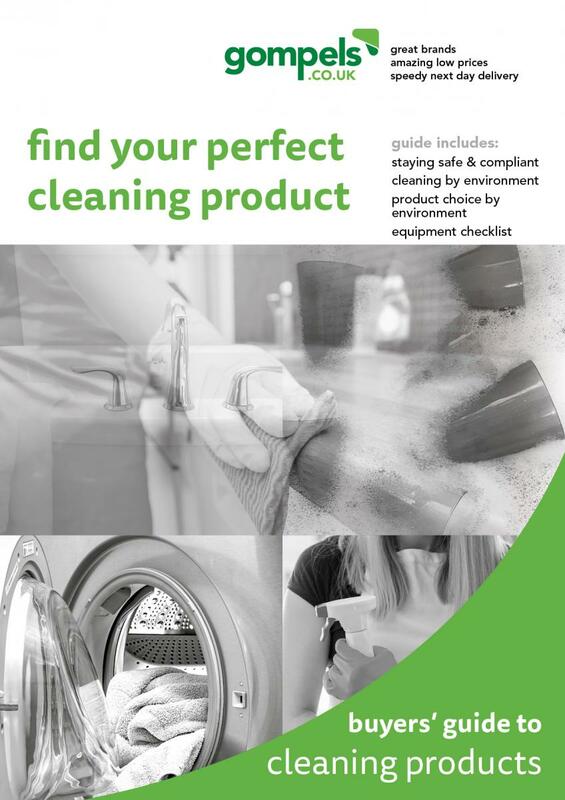 Consider swapping over to our other Gompels branded lines including our Gompels Professional Fabric Softener 2 x 5 Litre or our Gompels Bactericidal Deodorisers.